Full time 35hrs p/w, plus 8% pension contribution. Contract: Ongoing, subject to securing continued funding. 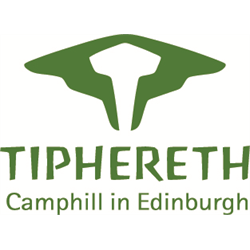 Interviews are expected to be held in Edinburgh on Tuesday 30th April. If needed we can offer options for remote participation (e.g. Skype). Exciting times! 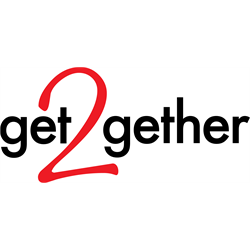 get2gether has just received a second funding award from the Big Lottery Community Fund and continued funding from the Scottish Government to enable us to continue our great work. 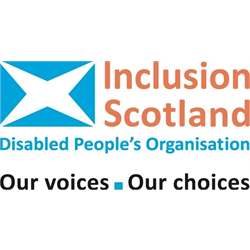 We organise social opportunities for adults with disabilities in Edinburgh and the Lothians and our membership is growing. Could you be part of the next chapter in get2gether’s history? Thanks to continued funding our future is secure until at least March 2021. As the Administrator, you will be assisting the Manager by providing administrative and secretarial services. 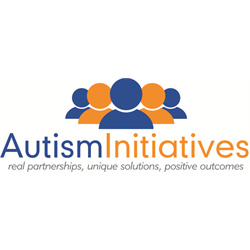 The successful candidate will demonstrate excellent administrative, organisational, ICT and communication skills. At get2gether we believe that everybody should have opportunities for love and friendship.